Tonight’s show will focus on the Emergency Communication Center and the important role the communication center staff play on the fire-rescue team. Often called the “first” first responder, their role is little understood and often overlooked. But make no mistake about it, they play a pivotal role in the successful mitigation of any emergency incident. Join host Tom Merrill as he welcomes Barry Furey onto the show. Barry has over 45 years in emergency services and is the former director of the Raleigh-Wake Emergency Communication Center in North Carolina. He provides consulting and training for communication centers and has been responsible for the management of large volume communication centers in four different states. He brings tremendous amount of knowledge and information to share with the fire service. 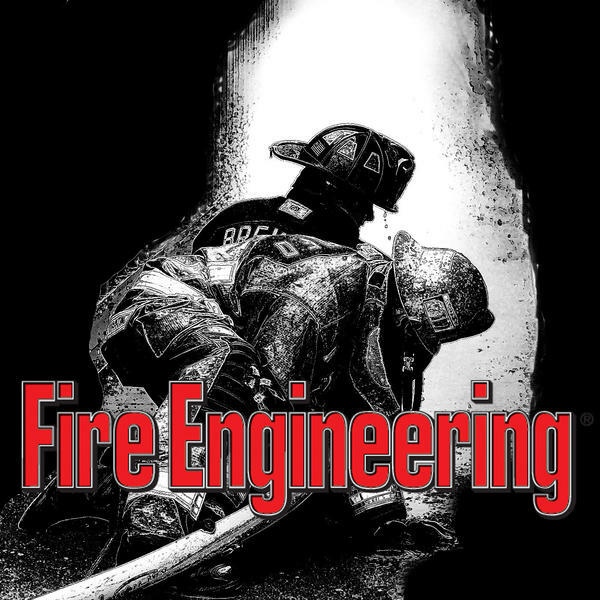 Being a professional firefighter has nothing to do with earning a paycheck but has everything to do with attitude, appearance, commitment and dedication.